A book by Diana Henry is always and forever a joy, so news of a new one to be published in September is definitely cause for celebration. 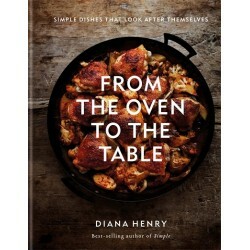 From the Oven to the Table, published by Octopus Publishing Group is full of "simple dishes that look after themselves" - culinary perfection in our busy lives. But we are more than usually excited about this one - watch the video below and count how many Netherton pans you spot! The pan on the front cover is a Netherton Foundry 12" (30.5cm) Prospector Pan Oven Safe Iron Frying Pan. We have it on good authority that there are even more between the covers. But we will just have to be patient and wait for publication day but you can pre-order now. 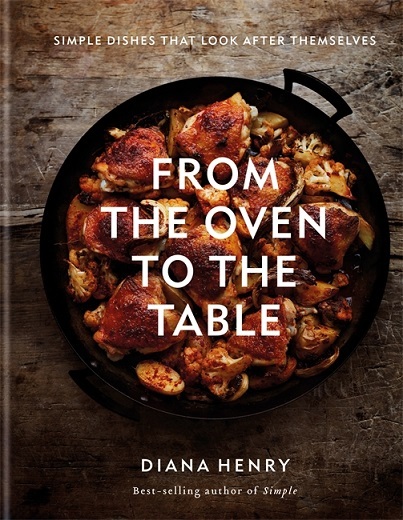 Pre-order your copy of FROM THE OVEN TO THE TABLE here. ....and you can find out more about Diana here.